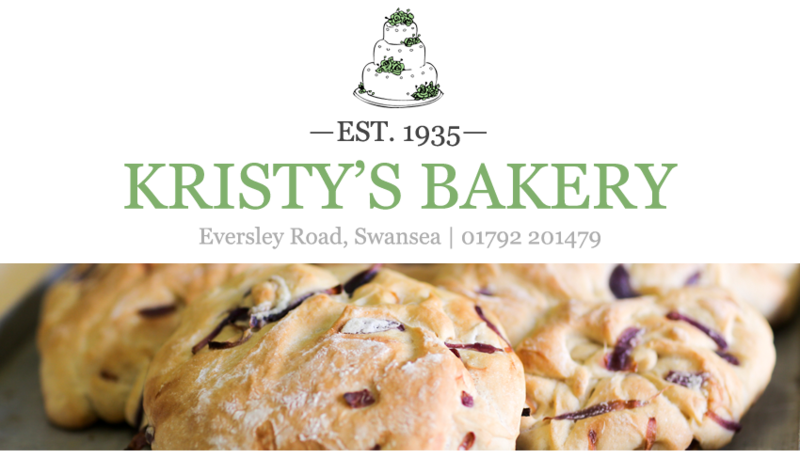 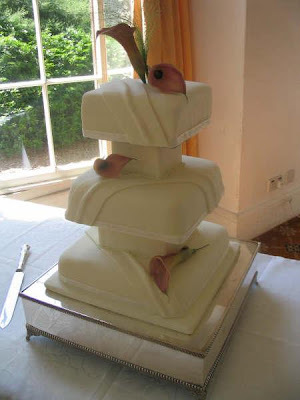 At Kristy's Bakery we are specialists in handmade chocolate and traditional wedding cakes and have satisfied hundreds of happy couples across Swansea. 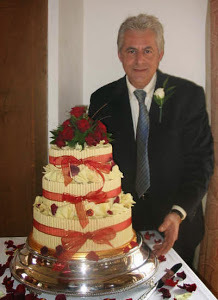 To discuss what we can do for you, book an appointment with Antonio on 01792 201479 or pop into the bakery, on Eversley Road, Sketty, Swansea. 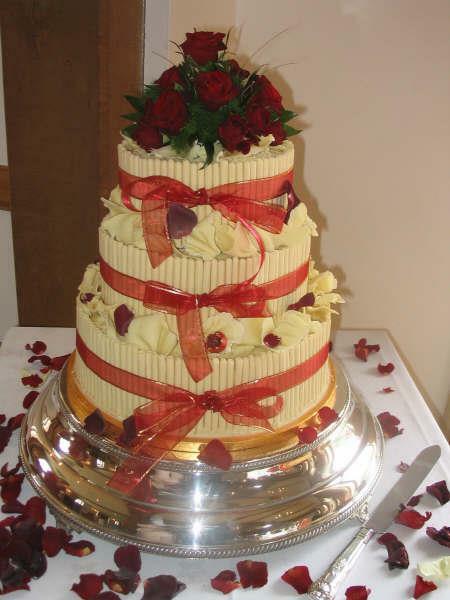 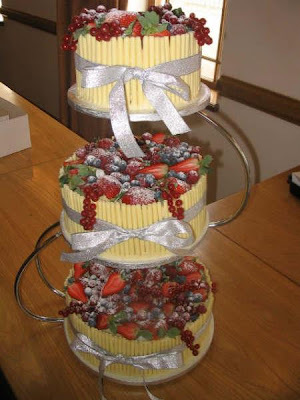 Remember these are just a small selection of our wedding cakes - we have many more photos available in our Swansea shop. 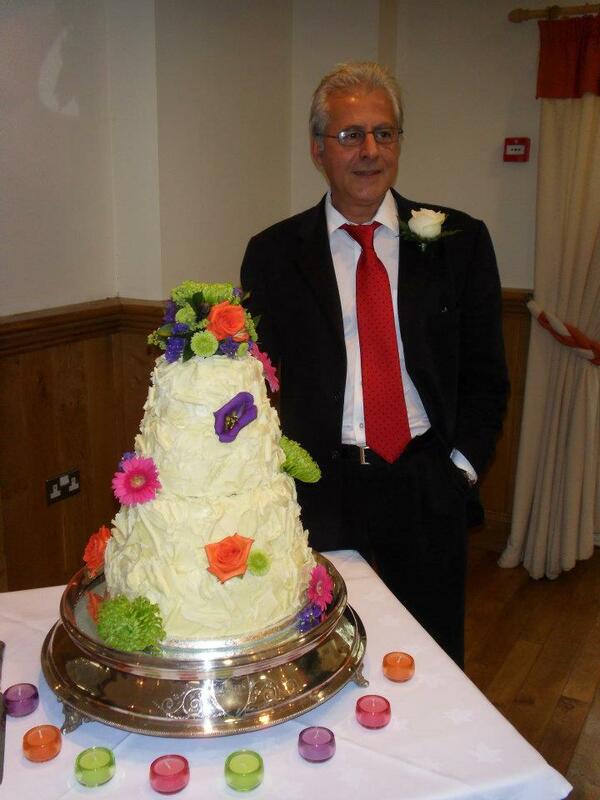 Call us on 01792 201479 to make an appointment with Antonio.